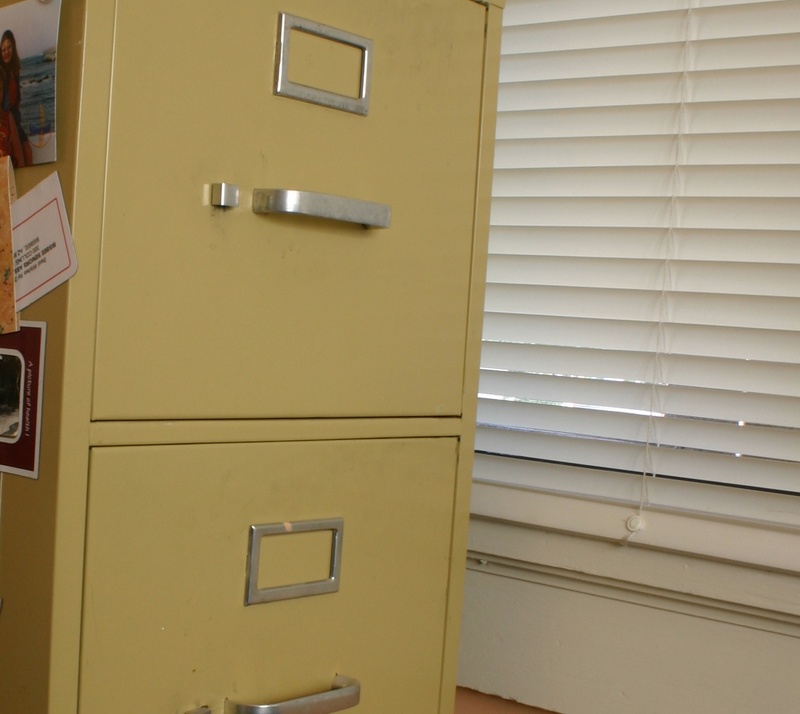 A file-cabinet dating to the late-1980s has been reported stolen from Bass Lake’s town hall in uptown Bass Lake. Clerk-treasurer Olden A. Goodway announced the alleged theft via phone call to The Beacon early-morning Wednesday. Goodway said he encountered the theft almost immediately after arriving at work at the hall. “I walked into the room, and there it wasn’t,” Goodway said. He saw no evidence of forced-entry into the building, he said. Newly-minted mayor Forrest Bunkard said he is “perplexed,” mainly from a realism standpoint.